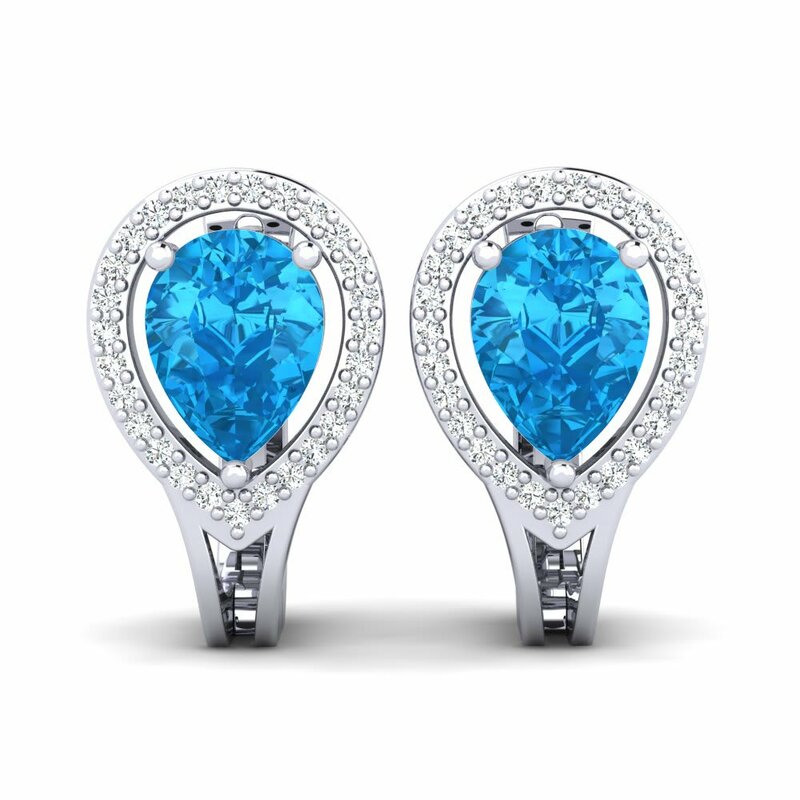 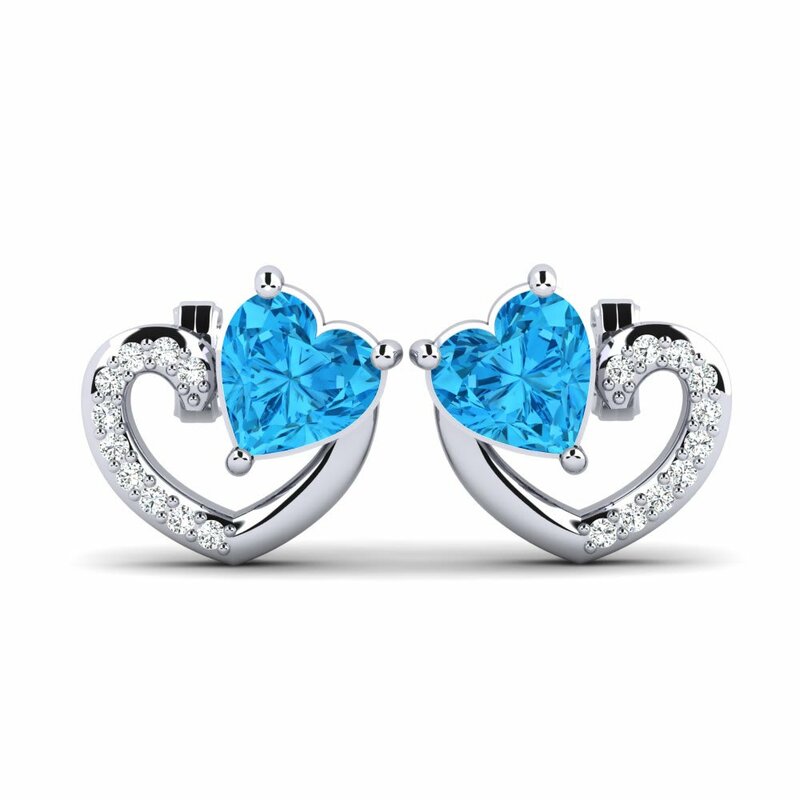 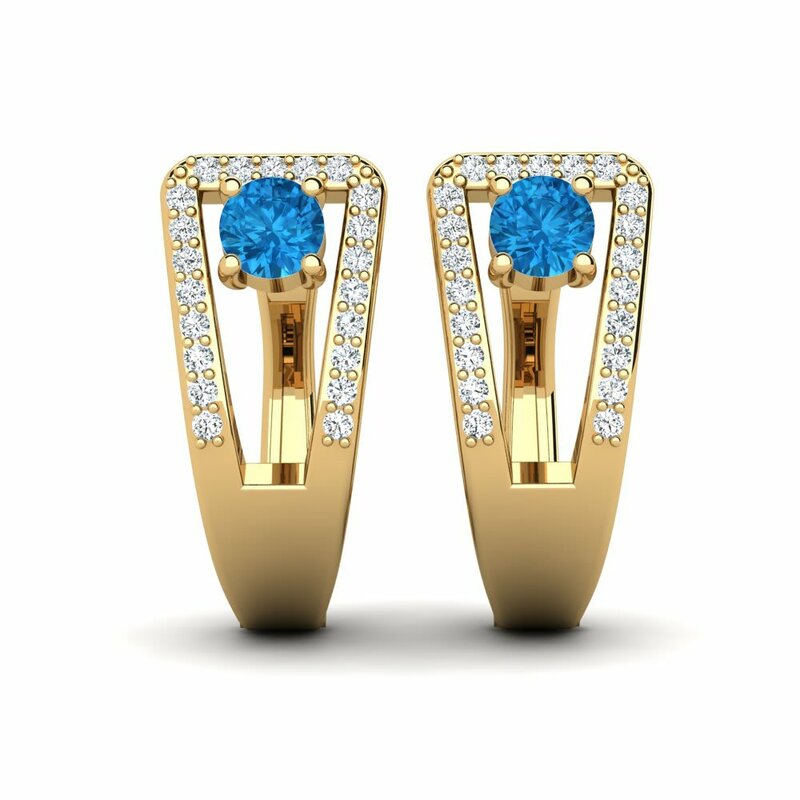 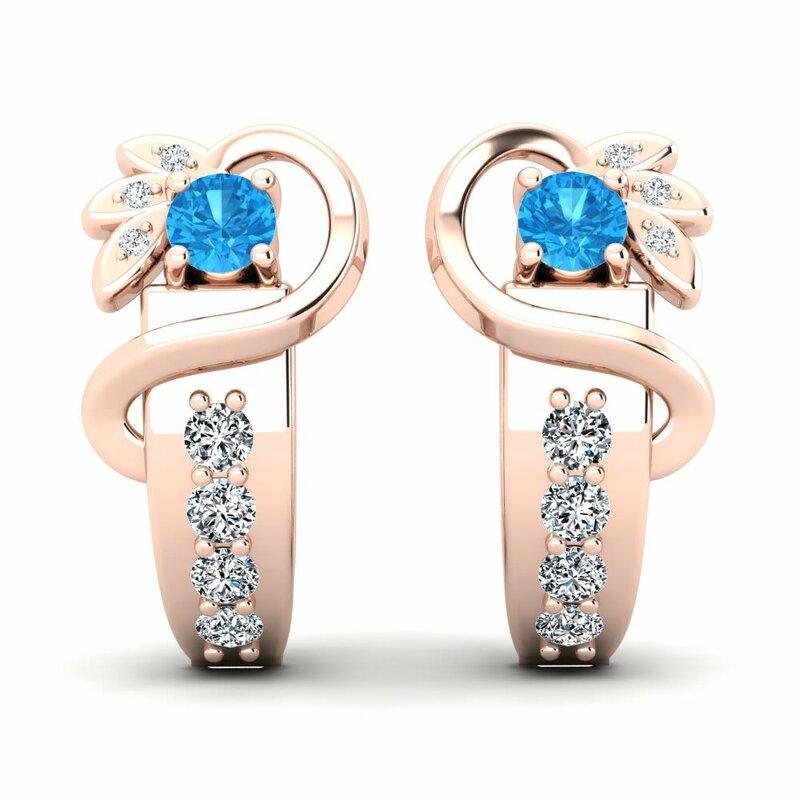 Glamira’s blue topaz earrings are elegant, stylish, and affordable. 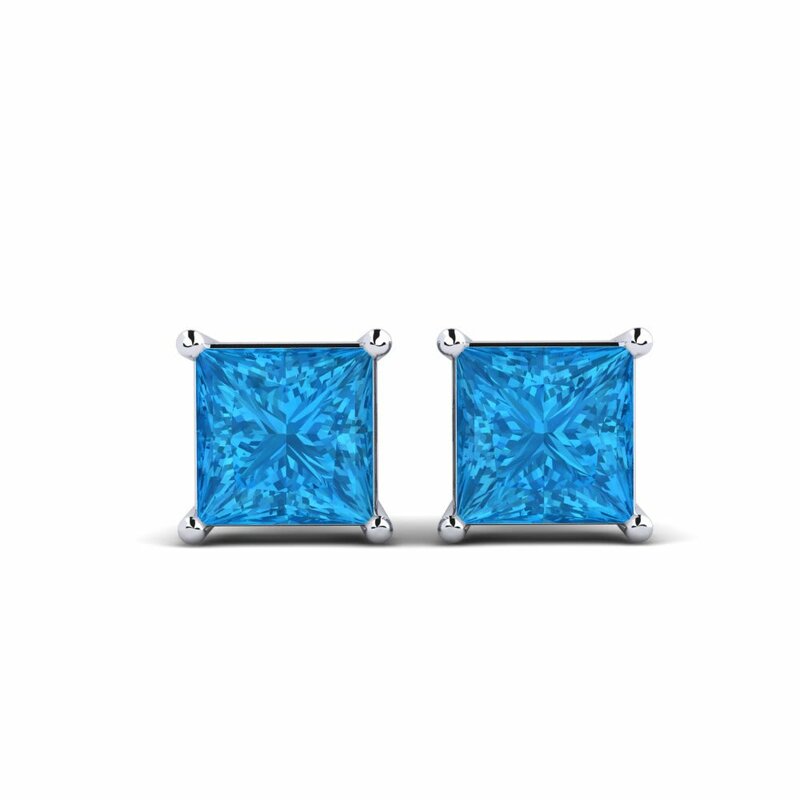 Glamira online store now makes it easy to reach out and capture a piece of the azure sky. 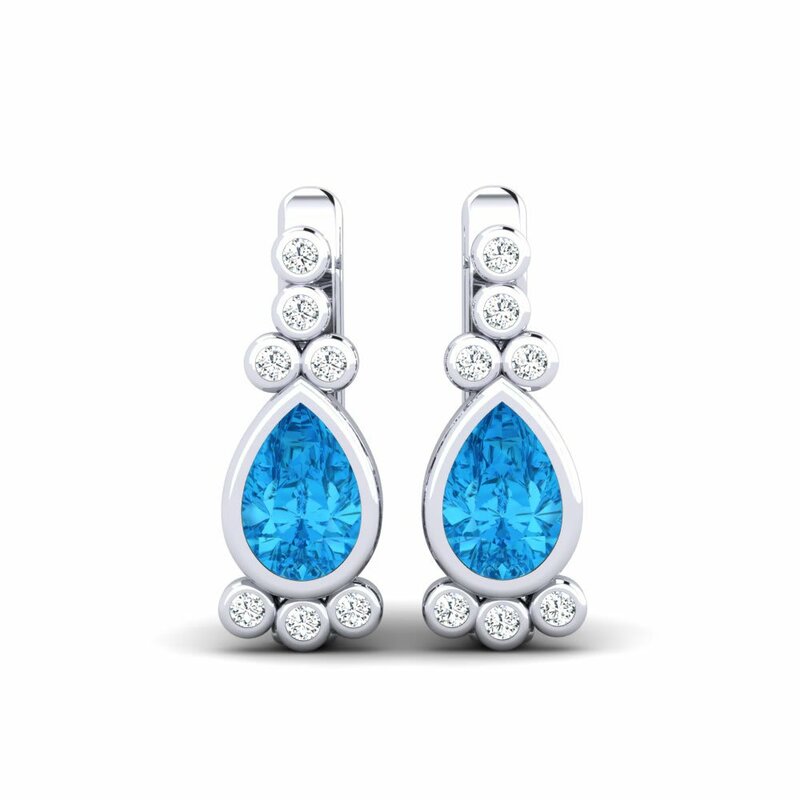 Why not complement the mesmerizing color of blue topaz by adding diamonds to create raindrops on your own jewelry canvas!